L' FAIR QUILTS: Rainbow Scrap Challenge, RED! Last weekend of red -- my favorite color. 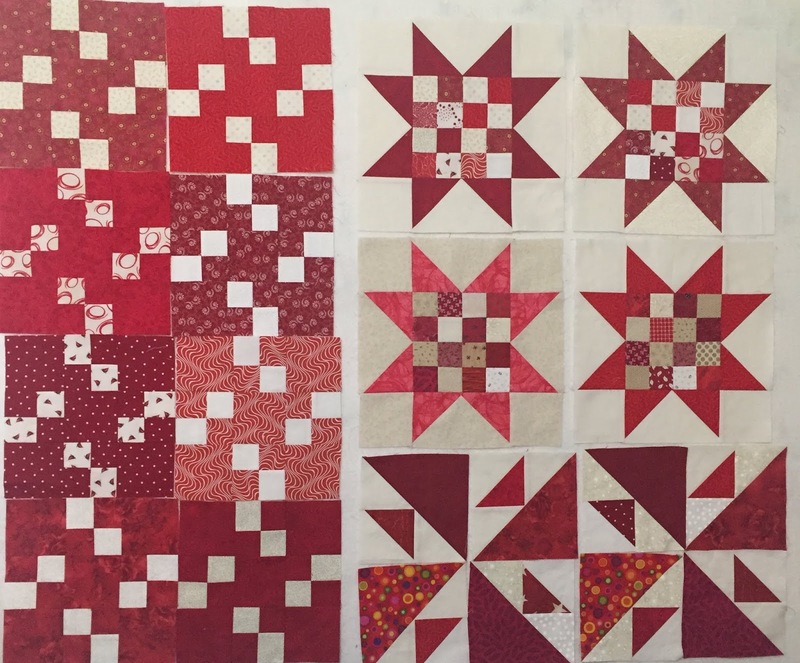 I cut into yardage for a few of the blocks because I just don't have a lot of red scraps. I still have a few album blocks to make before the end of the month, but that's it. Linking up with Scrap Happy Saturday for the Rainbow Challenge. 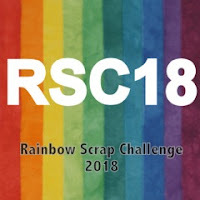 Even though the point of the RSC is to use your scraps, cutting from your stash is still using what you have. It's all good!! Glad you found enough red, and made some more scraps for later!